Before you are handed over a credit card by the bank, you need to sign an official credit card authorisation form. 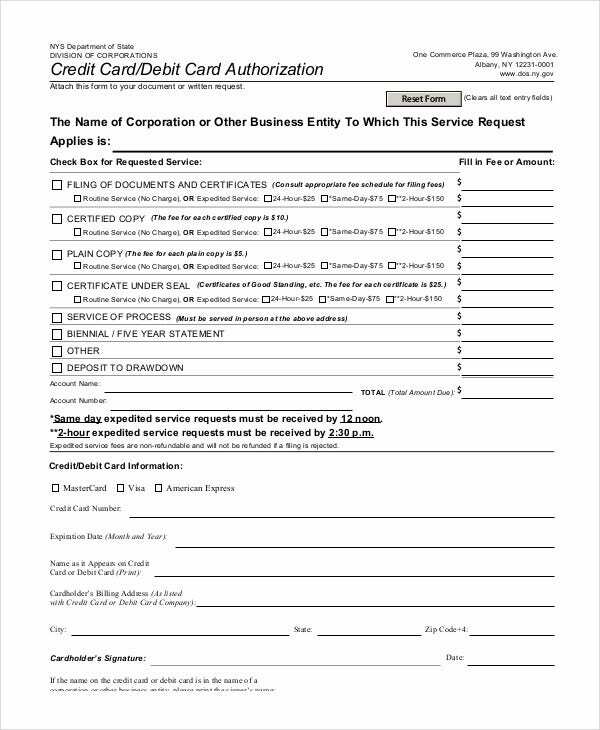 Now this credit card authorisation form is the form you use to apply for the card. 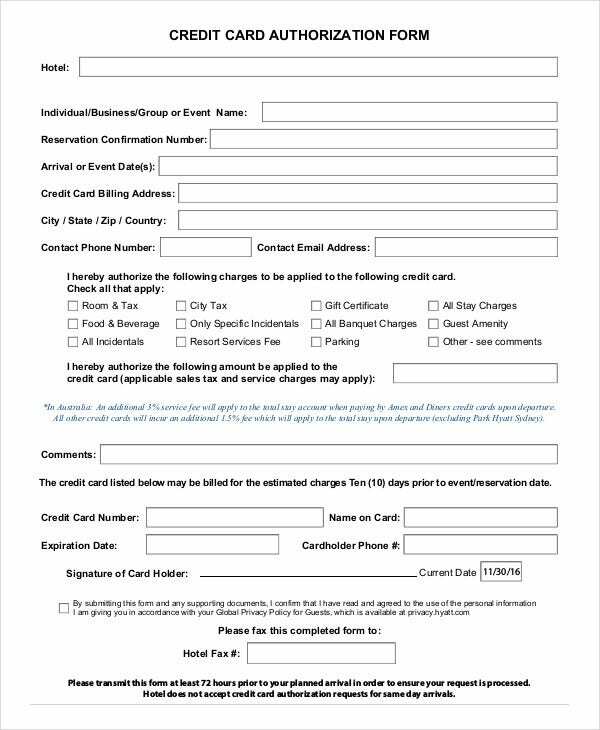 You need to fill in your details in the form here and submit it to the bank. This is where these credit card authorisation forms can come in handy. These Credit Templates have been specially designed for this purpose. 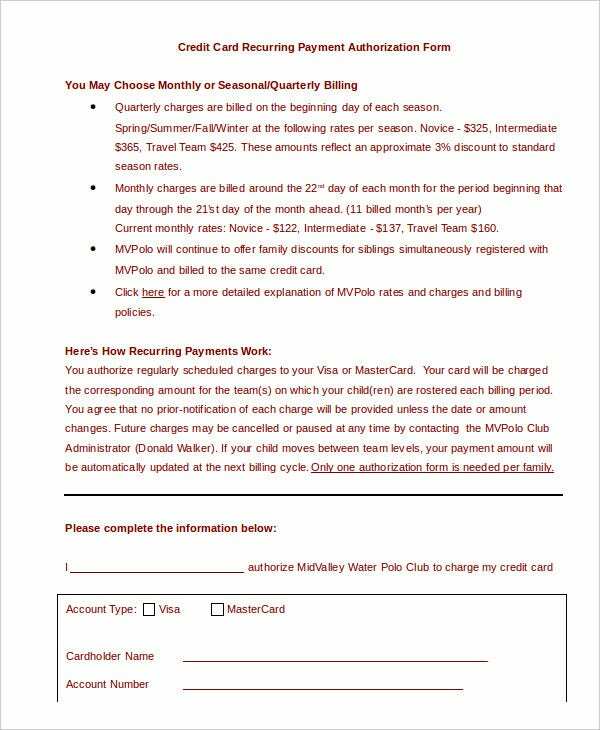 This payment plan template here is the perfect example of what a credit card authorisation form template should be like. The template comes in a standard format that is universally accepted everywhere and would be a great way to apply for a card. 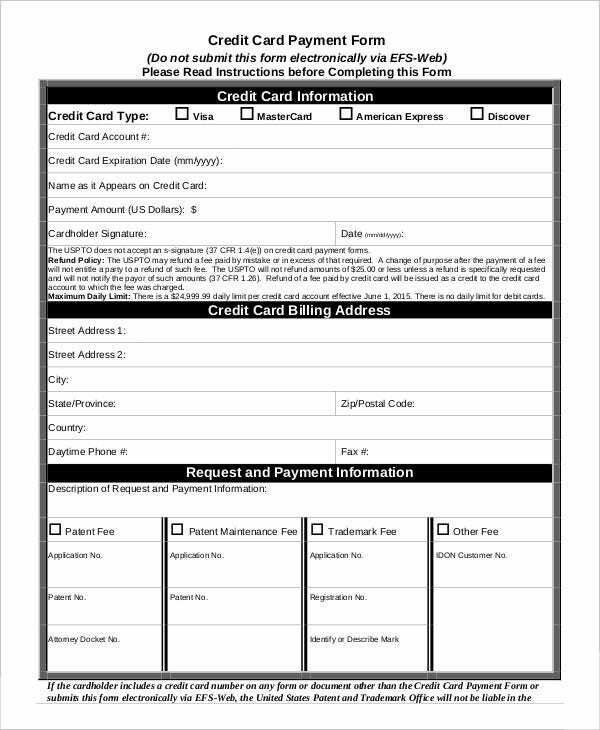 This form template is specifically designed for those seeking a recurring credit card. This template here comes in Word format. That means each element that you see in the template can be edited or customized. 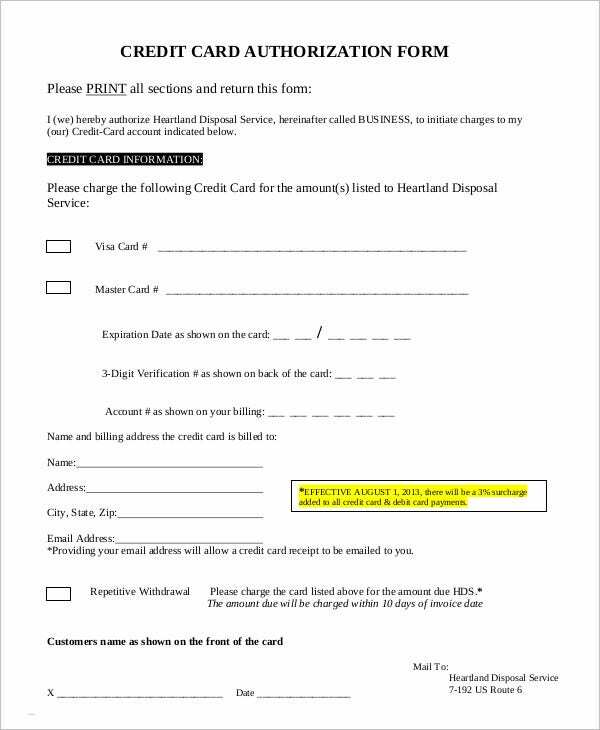 Make sure you pay attention to the format of the credit card authorisation form. These forms usually have a specified format. Such formats must be adhered to under all circumstances. 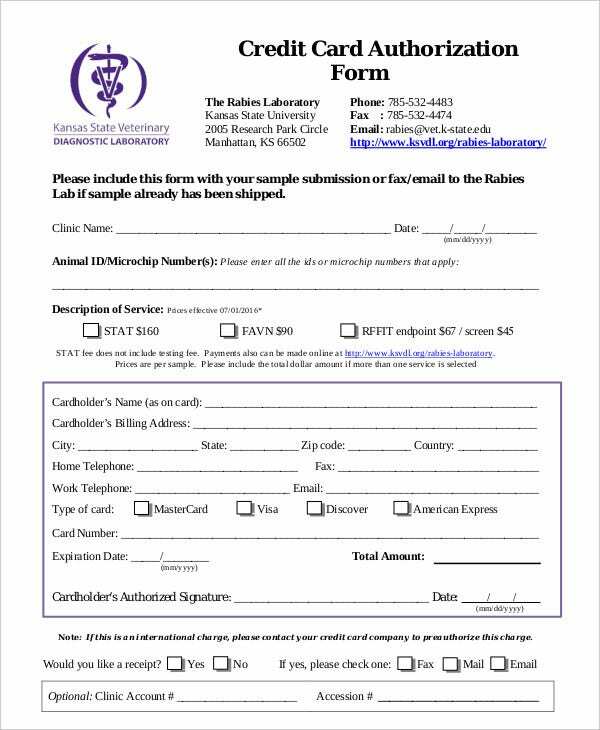 Also, make sure you check the format before you download the form. You can also see Credit Memo Templates. Before you print the final document, check and recheck for any mistakes. Any silly mistake could result in your document getting nullified. That is why you need to be extra careful when it comes to such documents. 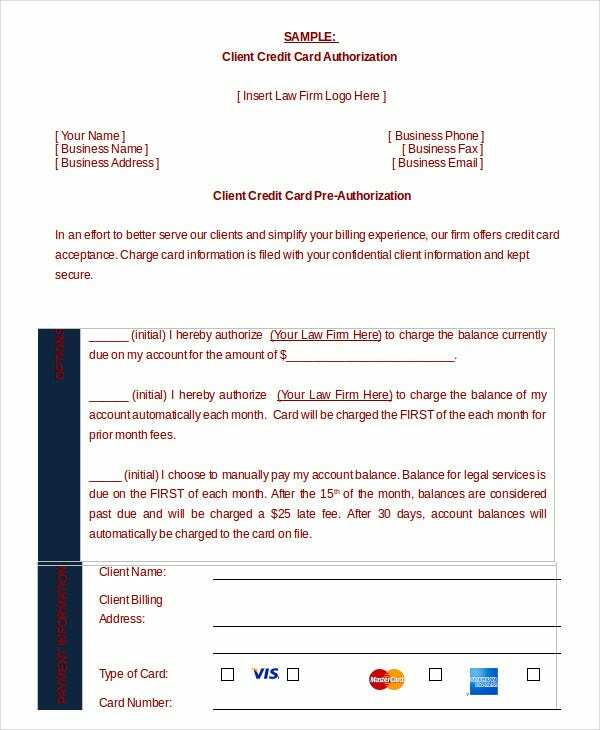 When it comes to forms like credit card authorisation forms, you can always go for blank templates. That is because you have complete freedom to do what you please and design the content in any manner you please. 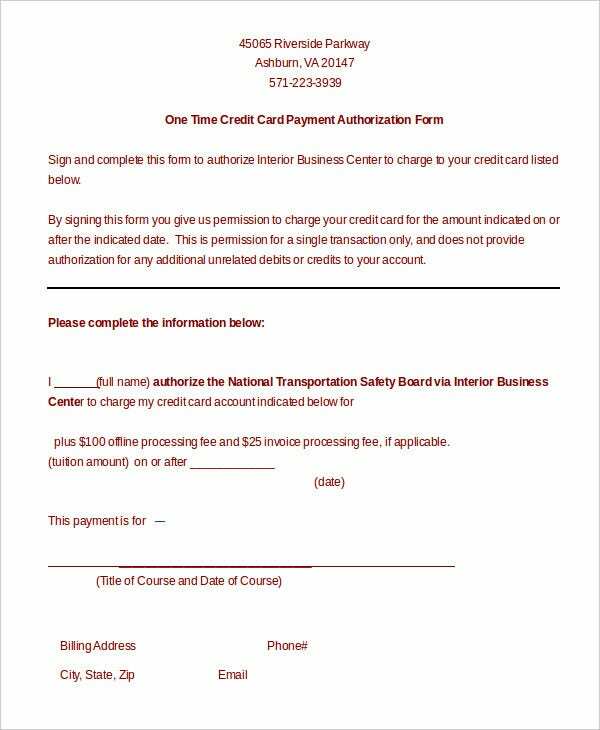 This credit card authorisation form has been developed specially for one time download. 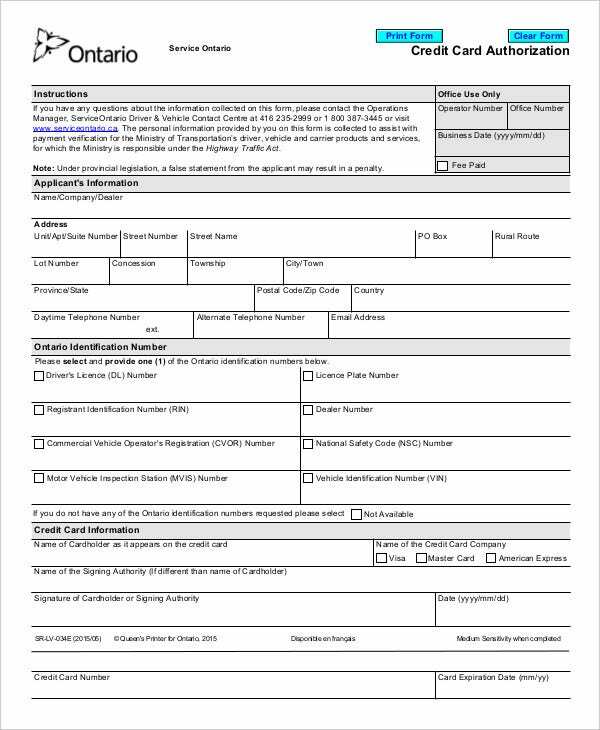 That means if you need to apply for a credit card, you can use this form template only once to do so. Plus, this template is rather easy to use. You can also see Credit Application Templates. 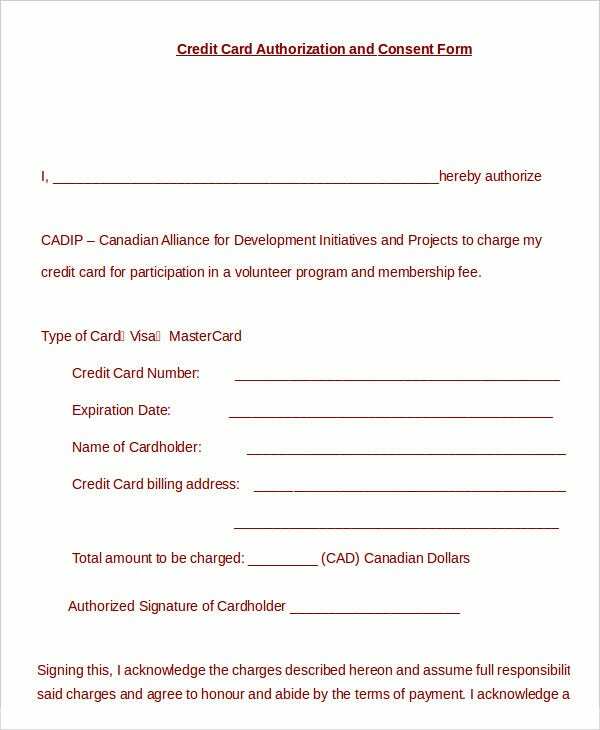 This credit card authorisation form template comes in pdf format. That means it is ready for print. 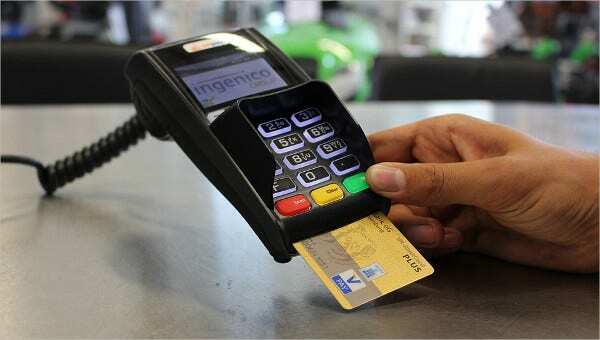 If you’re satisfied with the overall appearance and outline of your credit card authorisation form, you can go for it. 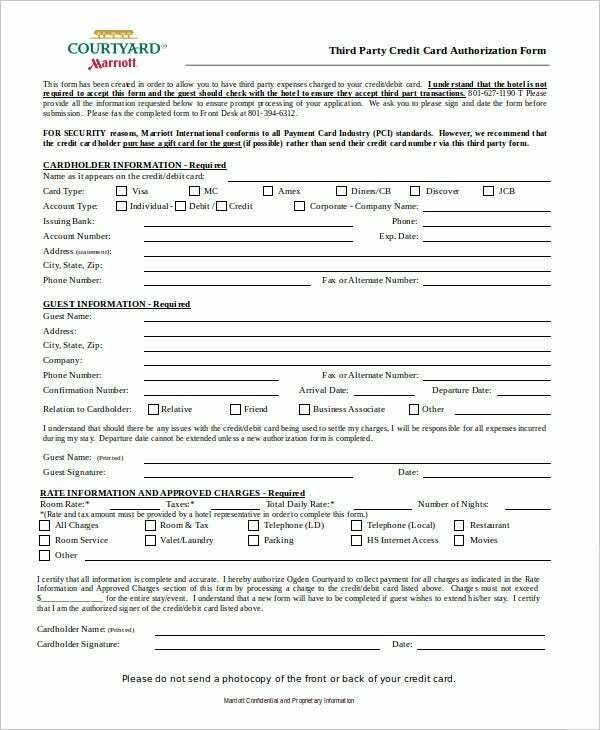 The form templates here abide by the standard format that is universally accepted everywhere. You wouldn’t have to worry about making mistakes while applying for your credit card anymore. These templates have done the majority of the work for you. You can also see Credit Templates. If you are satisfied with the overall content of the credit card authorisation forms, you can just print them and use them. It really is as simple as that. You can even use the templates as samples as you create your own template. In this section, we bring to you a plethora of options when it comes to credit application templates. You have a wide range of choices to choose from – with each template serving a different purpose. You can go through the templates closely and then finally download the ones you like.